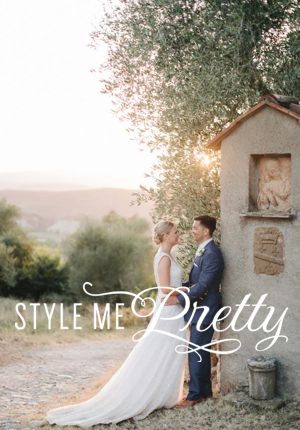 A “politically correct” Tuscan venue for a Tuscan wedding! Ask David Cameron and Tony Blair! Tuscany is a beautiful place to discover and that “something crazy” that some Italian people have has also convinced many to move in this beautiful land. Not at all just “some people” but Very Important People also! 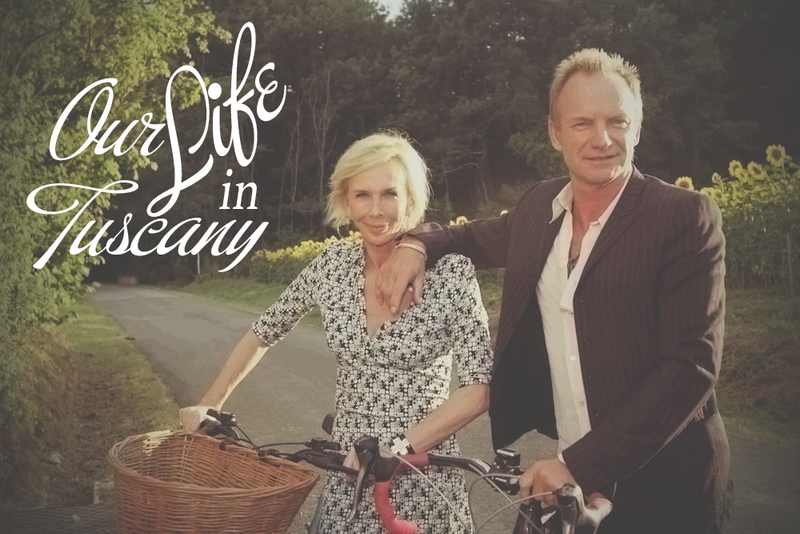 Sting is just one of those who moved to Italy to fully enjoy the Tuscan slow-life! This property in particular saw among its protagonists Tony Blair and David Cameron…too easy to understand where they talked about it! 🙂 Discover where it is! 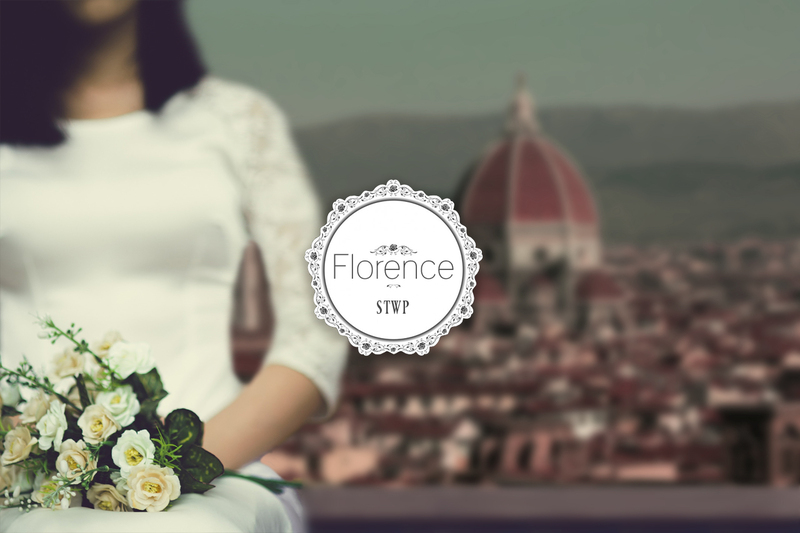 Florence, the cradle of the Renaissance but also of romantic Tuscan Weddings! 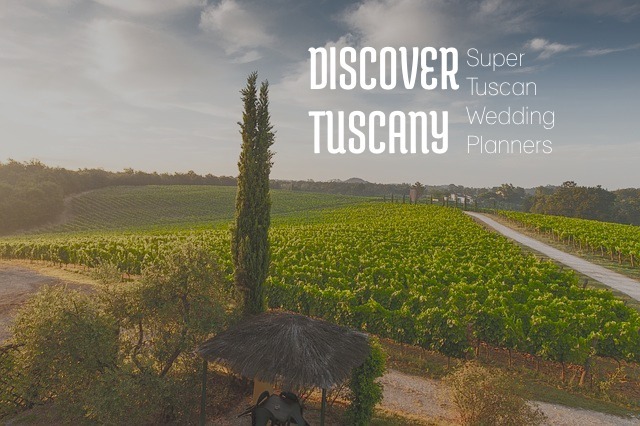 Tuscany is not only the perfect place for romantic escapes in the countryside for all brides&grooms but also a beautiful charming region for people who want to pronounce their “I do!” among luxurious details! Just an example?? Kim Kardashian and his handsome husband Kanye West organized one of the most amazing and luxurious Tuscan wedding! An £8m wedding for magic moments to last in mind forever! 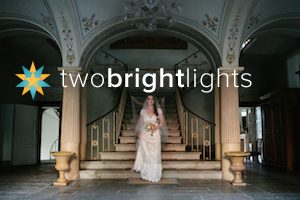 Want to get married? 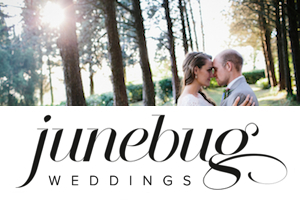 Why not a Tuscan Wedding at Sting’s House? We’d like to take this property all for us, but it’s impossible… it’s Sting’s! It’s such a jewel and I don’t know exactly if Sting chose the property or the property chose Sting! But he has contributed a lot to create such a beautiful venue with old-fashioned interiors (but not for this reason “old”) and really magic exteriors with flowers, a fountain and also a small lake to enjoy the beauty of nature! Unexpected (and lovely) news for George&Amal and their Italian wedding! A love story born far away and blessed in Italy! A unique place (in all meanings) for George and Amal’s love! 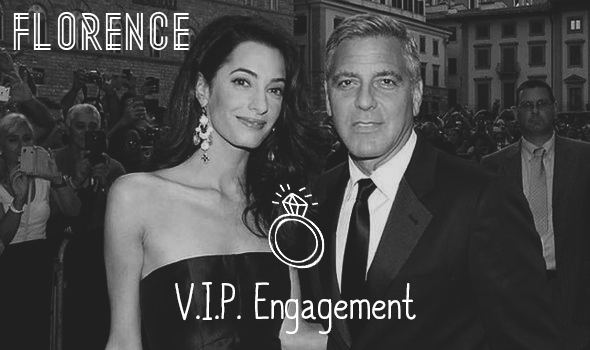 Well rumours had already anticipated an exclusive wedding between George and Amal, but it was confirmed just a few weeks before they tied the knot! And after 12 years spent on the shores of Lake Como, George Clooney decided that Italy would have blessed his wedding with his fiancé! “Vivo per lei”: Bocelli’s love for music and his new wife Veronica! Today we want to celebrate a couple that fell in love a long time ago, but decided to marry just in these days. 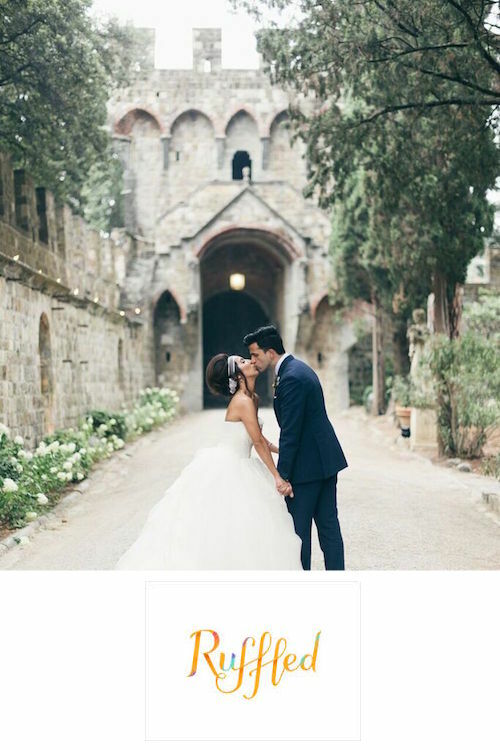 Unfortunately we were not their wedding planners, but this precious wedding in Tuscany deserve a word! The protagonists are the famous Tuscan tenor Andrea Bocelli and his now wife Veronica Berti. For Bocelli, this is the second wedding but this time it seems that he have pondered about that for a long time! As a matter of fact, the couple got to know 12 years ago, in 2002. From their love has born Virginia, a 2-year-old pretty lady that at his parents’ wedding had the honour to bring them the nuptial rings.